Here at Blueberry Tree we have our very own Post Office facility on-site, allowing us to offer a wide range of shipping services to our customers. That means you’ll never miss that important event, even if you’ve left it to the last minute. Believe it or not, if you place your order before 4pm it’s possible to receive it by 9am the next day! 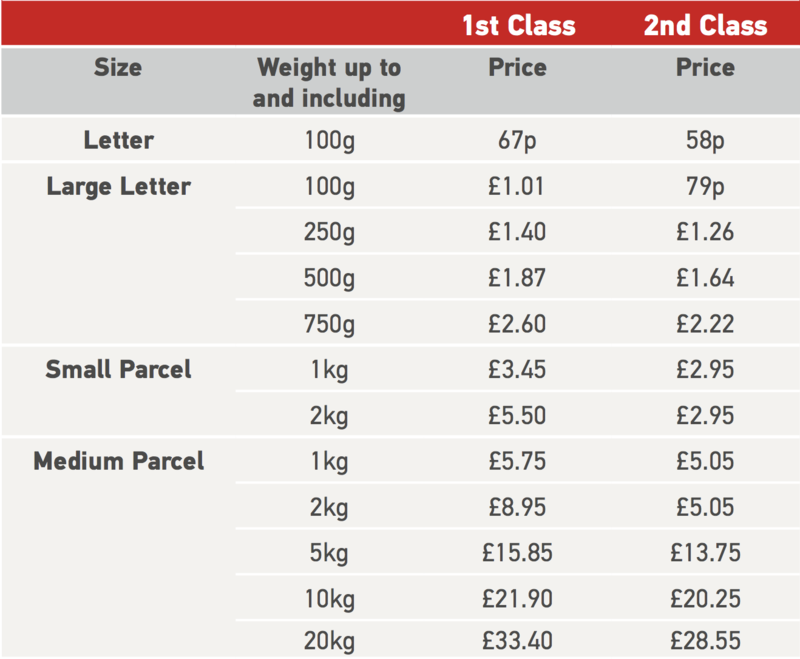 Shipping costs are calculated at checkout, matching accurately to the size and weight of your total order. Even our overseas customers will have exact shipping prices displayed at checkout, so you’ll never pay a penny more than you need to. UK orders of £50 or more will be shipped FREE using Royal Mail or Parcelforce Second Class standard service. While we offer a range of postage options to meet your needs, we recommend using a Royal Mail Signed For service as your order will be fully insured against loss or damage in the post. If you choose a standard service (including our free delivery on orders over £50 offer) we cannot offer compensation against loss or damage while in the care of Royal Mail/Parcelforce.